Honors Academy is providing the children of Honduras with a quality education and hope for a better future. The Hope Center cares for orphaned children providing food, clothing, and medical care. 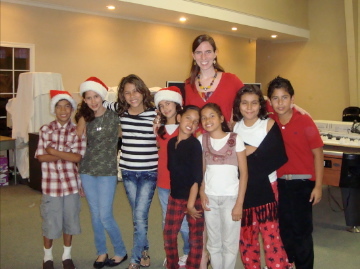 The Hope Center, a project supported by Storehouse Mission Support in Honduras. 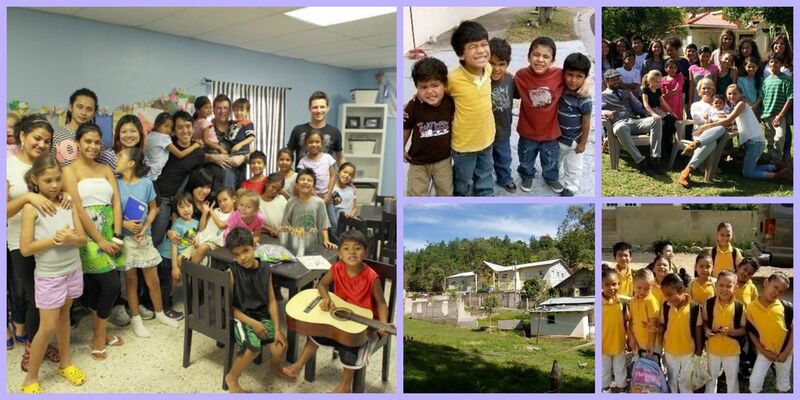 The kids of Honduras enjoy a loving environment and support for a better tomorrow. Honors Academy provides a quality education to help break the generational cycle of poverty many of the families of Honduras have fallen into. It takes a village to support this work. Thank you to many who have and are standing with us to make a difference! 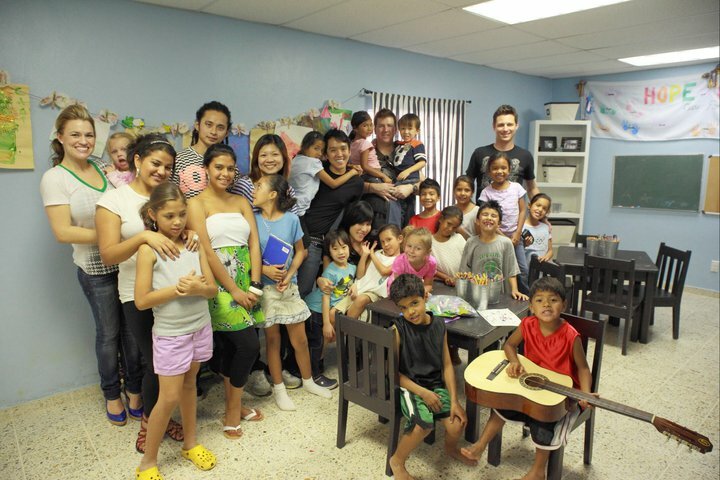 The Hope Center began as a home and orphanage for 20 abandoned or orphaned children, the Hope Center Kids. 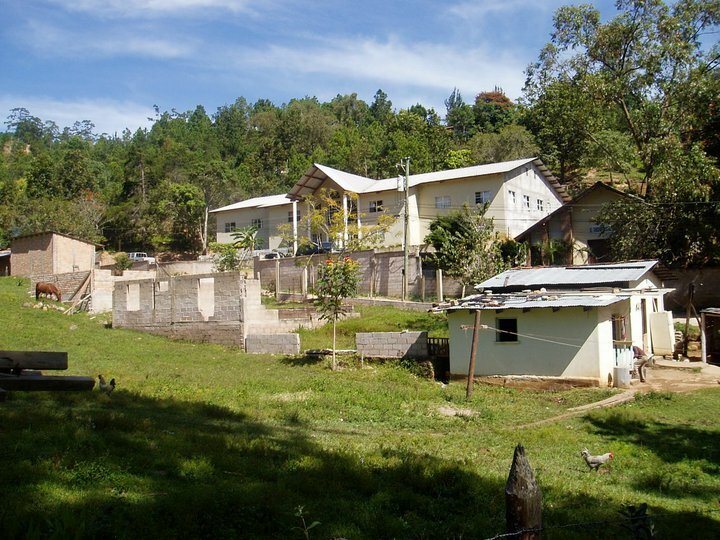 It is located in the village "Valle de Angeles" near the capital city of Tegucigalpa, Honduras. As directors of the Hope Center, John and Tarah Carette fell in love with the kids and eventually adopted them as their own children. Financial support of the Hope Center helps to provide for all food, clothing, medical care, and education of the Hope Center Kids. 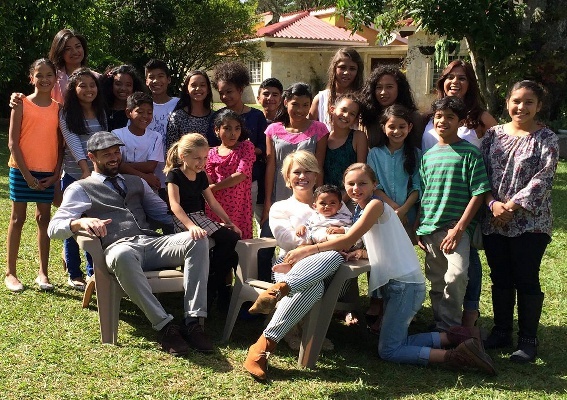 The Hope Center provided both a home for this unusual family, and a place of ministry. Over the years, the Hope Center has also served as a Medical Clinic, Feeding Center, Humanitarian Relief and Distribution Center, and a Guest House to host visiting Mission Groups and Service Teams. As the Hope Center Children reached school age, the need for schooling prompted the creation of Honors Academy (see below). And as time passed, the Carette Family, including all the Hope Children, outgrew the Hope Center, and moved into housing nearby. This has allowed the Hope Center to increase all of it's previous ministry activities, but also to become housing for the American teachers serving at Honors Academy. As the Hope Center Kids grew older, the need for schooling arose, and Honors Academy was founded. 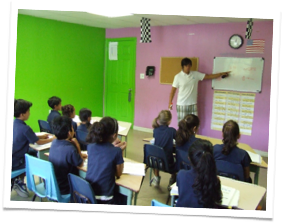 Honors Academy provides a faith and character based curriculum that is bi-lingual. At first, the school taught the Hope Kids, but with the needs and demands of others, this quickly expanded to become a multi-grade school serving the community, providing a unique education environment that includes: English and Spanish fluency, Christian character foundations, and an emphasis on service to others. In addition to local professionals, teachers are recruited from the United States to donate a year or two to work in the school, which has become a center of ministry, outreach and evangelism, while providing an excellent education. Get updates from the Hope Center via Facebook here. On the mission field for more than 30 years, Peter and Tyanne have been used by God to build all the buildings and programs we support in Honduras. In addition to the Hope Center and Honors Academy, they Host visiting Teams (Missions, Building, Medical, Educational), Sponsor Feeding Programs, and have an active Prison Ministry. They have given their lives to these works, and have been used to improve lives, bring encouragement, provide practical aid, and impact the surrounding region. Tarah is the eldest daughter of Peter and Tyanne. She and her husband John joined the Hope Center team to help care for the Hope Center Kids when they first arrived, and what was a temporary plan became permanent. They continue to raise the Hope Kids, and their responsibilities grew when they assumes responsibility for Honors Academy. 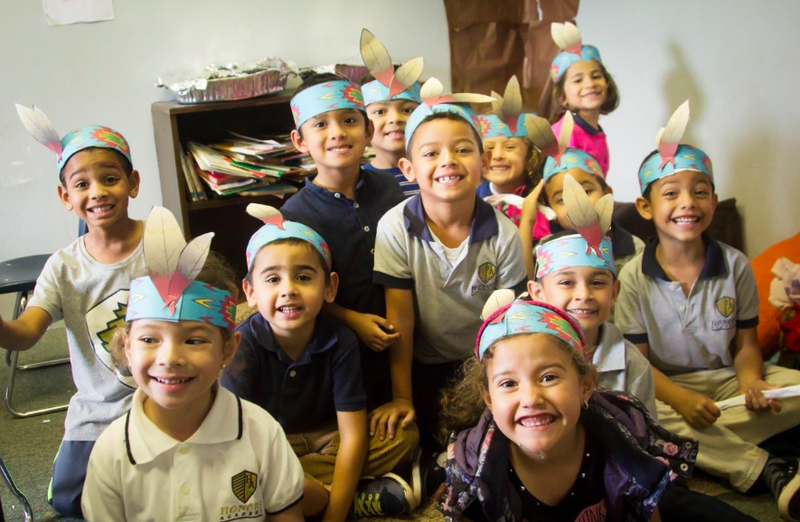 Under their guidance, the school is now serving more than 200 students with a Christian Based Bilingual Curriculum as well as a special needs program. None of this work could be accomplished without the financial support of faithful givers. You can choose to give specifically to the individual items above, or to the overall work in Honduras, in which case the funds will be applied to the greatest need. Just click the Donate button below to get started.